TRADITION, EXPERIENCE AND LOTS OF PASSION. Grazioli Tartufi specializes with more than 80 years experience in the wholesale of truffles to restaurants and delicatessens. Among our customers there are famous and renown names in the Italian cuisine as well as Italian and foreign restaurants. Many of them have been rewarded with Michelin stars. 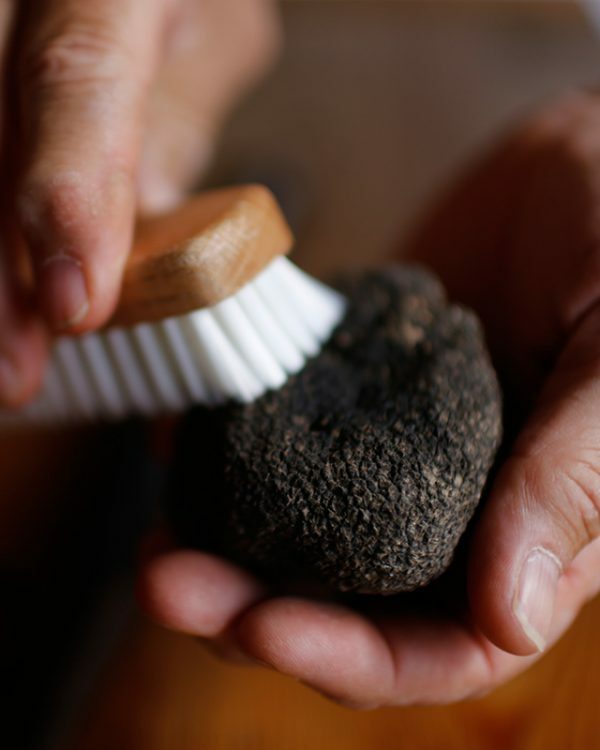 In addition to the trade of fresh truffles, over the years, we have developed a line of products derived from truffles which maintain the qualities, smell, and taste loyal to the fresh product. The excellence of our range are the pastes of pure white and black truffle. Produced from an ancient recipe, passed down unchanged over the years, these are still considered by the best chefs “unique and inimitable”. The countless collaborations with foreign restaurants, delis and businesses allowed us to develop over the years an extensive experience in regards of the export of fresh truffles and preserved products, worldwide. NEARLY A CENTURY OF TRADING. The company was founded in Milan with the trade of fresh truffles in 1930. It was first settled as a modest banquet under the arcades of Piazza del Duomo, where Ferdinando Grazioli, helped by his wife, used to receive the customers and suppliers. 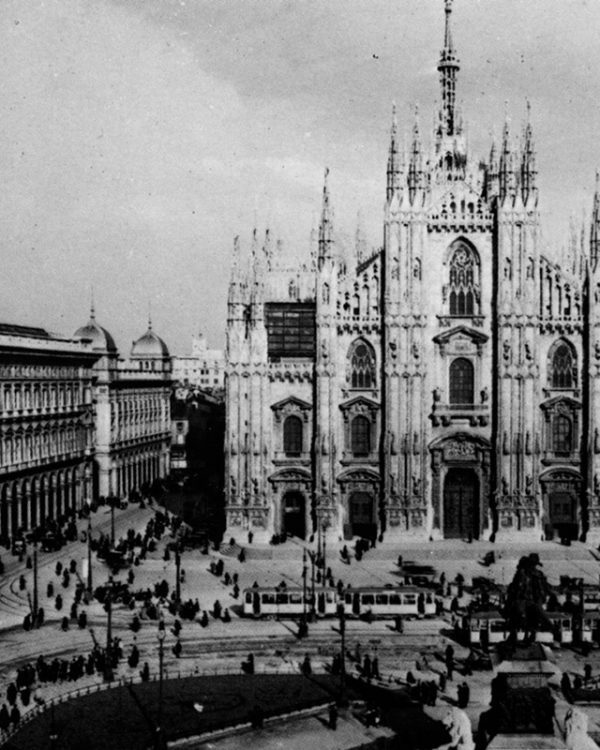 During World War II, Grazioli husband and wife were forced to suspend their activities in Piazza Duomo. However, despite the endless logistic and communication difficulties they managed to continue the trade of fresh truffles in the city. After the War, things finally got back to normal and in addition to the banquet in Piazza Duomo a new office in Via Francesco Arese was inaugurated. Over the years, thanks to the participation of the Grazioli’s children and with the help of valid collaborators, the company was able to establish it self as a reference point in the trade of fresh truffles in Milan and throughout the North of Italy. In the last twenty years, the office in Via Arese has become the logistics and production center of the company, which thanks to its nearly century-old history has an excellent reputation among the best restaurants and delis in Italy and in the world.